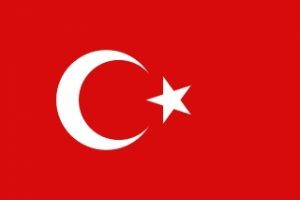 Once the centre of the Ottoman Empire, the modern secular republic was established in the 1920s by nationalist leader Kemal Ataturk. Straddling the continents of Europe and Asia, Turkey’s strategically important location has given it major influence in the region – and control over the entrance to the Black Sea. 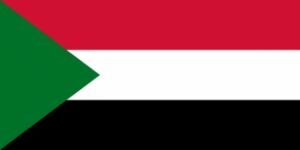 Sudan, once the largest and one of the most geographically diverse states in Africa, split into two countries in July 2011 after the people of the south voted for independence. 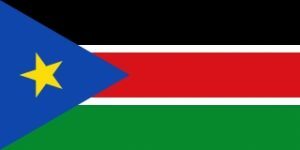 The government of Sudan gave its blessing for an independent South Sudan, where the mainly Christian and Animist people had for decades been struggling against rule by the Arab Muslim north. However, various outstanding issues – especially the question of shared oil revenues and border demarcation – have continued to create tensions between the two successor states. 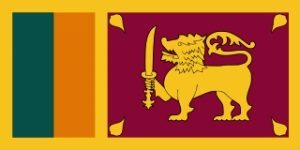 The Democratic Socialist Republic of Sri Lanka is a tropical island nation off the southeast coast of the Indian subcontinent. The capital of the country is Sri Jayawardenepura Kotte while the largest city is Colombo. It was known as Ceylon before 1972, and Serendib and Sinhale, among other names, before that. It was South Asia’s oldest democracy. The Independent State of Samoa, known as Western Samoa until 1997, is made up of nine volcanic islands, two of which – Savai’i and Upolu – make up more than 99% of the land. 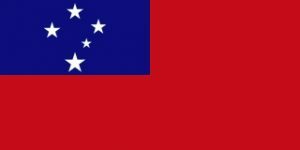 It was governed by New Zealand until its people voted for independence in 1961. It has the world’s second-largest Polynesian group, after the Maori. 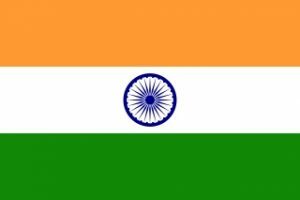 Punjab is a state in the northern Republic of India. (This is not to be confused with the Punjab state of Pakistan.) About 24 million people live there. Its national capital city is Chandigarh. The city is a separate territory, because it is also used be the capital of Haryana. The state is in the Punjab region. It is bigger than Slovakia but smaller than Costa Rica. Peopl efrom the Punjab are called Punjabis and wear a turban. 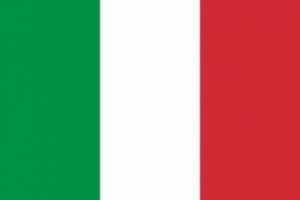 Italy, officially the Italian Republic, is located on the Italian Peninsula in Southern Europe, and on the two largest islands in the Mediterranean Sea, Sicily and Sardinia. Italy shares its northern Alpine boundary with France, Switzerland, Austria and Slovenia. 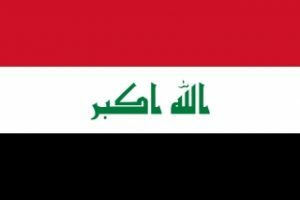 Iraq has been known by the Greek name Mesopotamia which means (Land between the rivers) and has been home to continuous successive civilisations since the 6th millennium BC. The region between the Euphrates and Tigris rivers is often referred to as the cradle of civilisation and the birthplace of writing. Iraq was part of several empires, some were Safavid, and Afsharid. During the Mesopotamian Campaign of World War I, British Empire troops conquered the Ottoman Empire provinces of Basra and Baghdad and later added the province of Mosul to make Iraq. 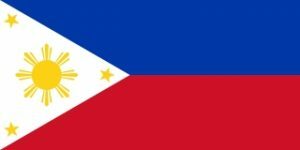 The Philippines – a Spanish colony for more than three centuries and named after a 16th century Spanish king – was taken over by the US in the early 20th century after a protracted rebellion against rule from Madrid. The Democratic Republic of Congo is located in the Central Africa region. The country is sometimes referred to as Congo-Kinshasa (after the capital city, Kinshasa), to distinguish it from its neighbour, Republic of the Congo (ROC, or Congo-Brazzaville). 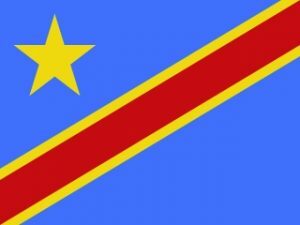 While people from both countries refer to themselves as ‘Congolese’, when used in this profile, ‘Congolese’ refers only to people from the The Democratic Republic of Congo. 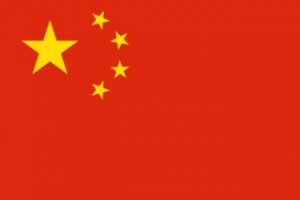 China is the world’s most populous country, with a continuous culture stretching back nearly 4,000 years. Many of the elements that make up the foundation of the modern world originated in China, including paper, gunpowder, credit banking, the compass and paper money.